Blueberry eJuice by Amsterdam e-Liquid is a basket full of excellence blended at a 34/66 Propylene Glycol and Vegetable Glycerin mix. 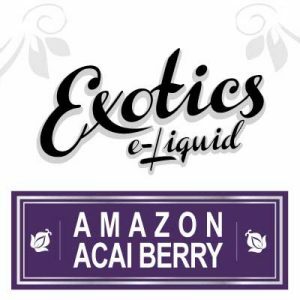 Amsterdam e-Liquid uses only the highest-quality base liquids. 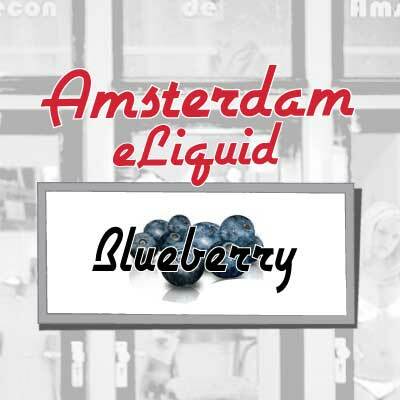 Customers may purchase Amsterdam e-Liquids Blueberry eJuice in two obviously fantastic sizes. 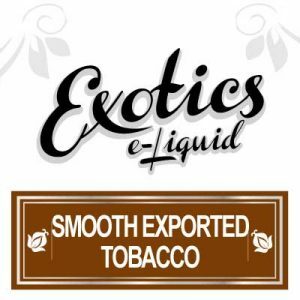 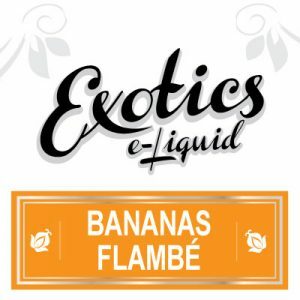 Amsterdam e-Liquids first fantastic size is a convenient 30ml bottle – ideal to take on the go. While the second bottle is a value-sized 130ml. 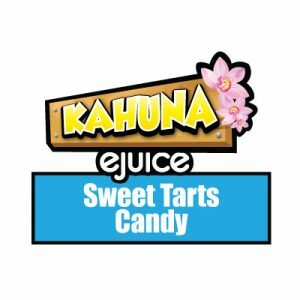 Amsterdam e-Liquid specifically blends every Blueberry eJuice in Canda. 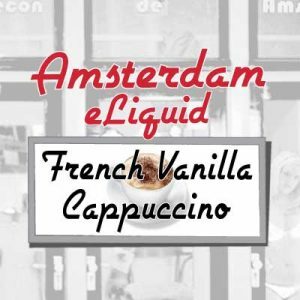 Where Amsterdam e-Liquid’s eJuice specialists use only the highest quality ingredients. 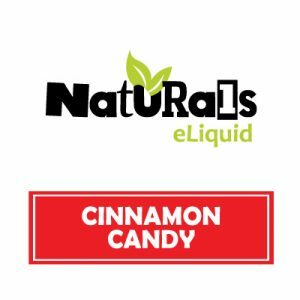 Such as North American sourced base liquids and flavourings.